Burt's offers a list of local teachers, and their contact info if they wish to participate. Teachers may request to be included on the list. Just give a call, or email us the pertinent info. 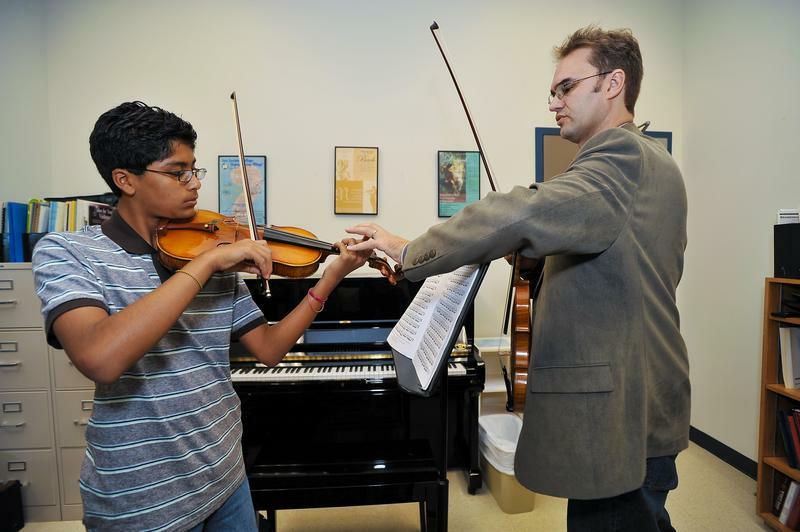 Burt's Music and Sound is happy to offer music instruction by trusted instructors. Paul Mata is entering his 14th year as a member of the Burt's Music teaching staff, teaching guitar electric bass and music theory. He is also on staff as an instructor for The Coeur d'Alene Arts Council Summer Youth Program. Paul's major emphasis is on teaching students to become skillful musicians with a broad understanding of common music principles, and the ability to apply them. The Idaho Music Teachers Association is a support group fostering personal and professional growth for music educators. Visit their website for more information by clicking here. composers," first in "best performance of Bach" and first in "best performance of masterly pieces. " Piano, Music and Voice Coach at Burt’s Music and Sound. Gwen Gathercoal grew up in a musically gifted family and studied classical piano. Then, after learning guitar (classical and pop) she played and sang in many venues. Gwen lived in Australia for several years, while there she sang with bands, incorporating her keyboard, ultimately recording a video clip for RCA. She wrote and arranged music (rock and pop songs). Cellist Mika Hood is an avid chamber musician and performer. the area including the Spokane Symphony as a substitute. Ms. Hood include the Helga Winold, and Jonathan Ruck. 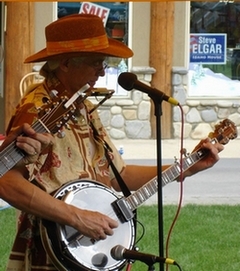 enthusiastically in the Sandpoint and Coeur d’Alene areas.